Superstar Mahesh Babu has a huge fan base beyond the twin Telugu states. The actor has millions of fans down South and in North India. Thanks to his fans, Mahesh has set a new milestone on the world’s most popular online encyclopedia, Wikipedia. 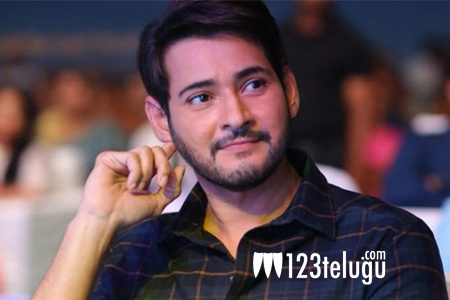 Mahesh Babu’s Wikipedia page has been declared the most viewed page among the rest of the Tollywood stars this year. This year, the Superstar’s Wikipedia page has received 1,314,299 views with an average daily of 6,443 daily views. Allu Arjun (1,130,834), Ram Charan (902,823), Prabhas (880,416), Pawan Kalyan (772,177) and NTR Jr (696,892) are the other Tollywood heroes whose Wikipedia pages clocked highest views.